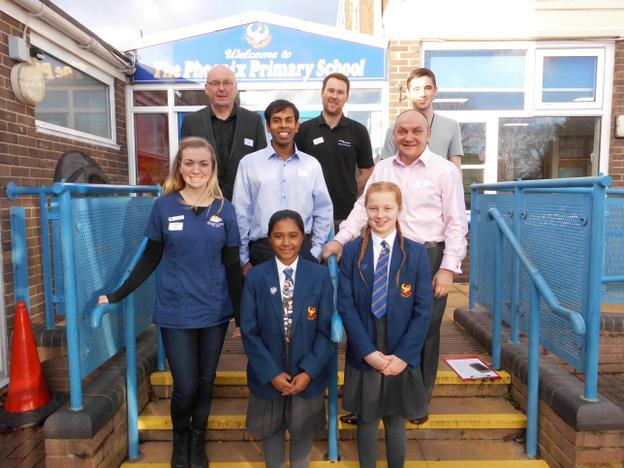 Today, Phoenix Primary School and Nursery held a Careers Day for Years 5 & 6. 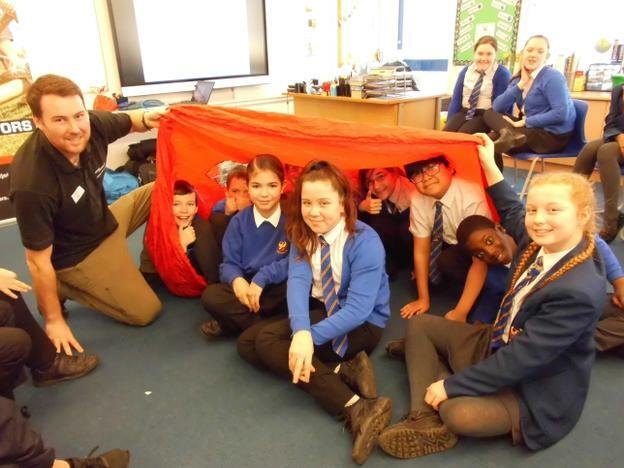 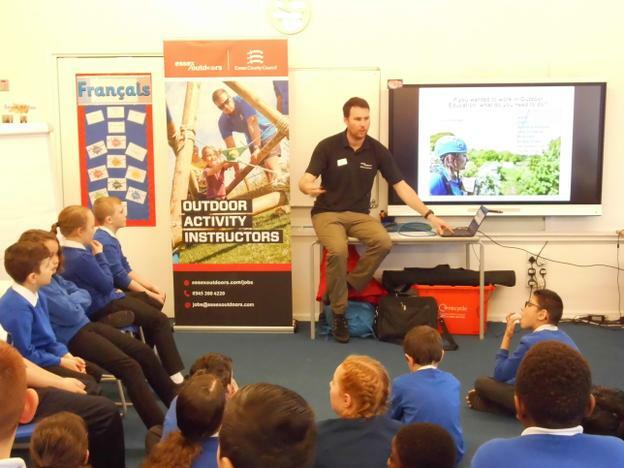 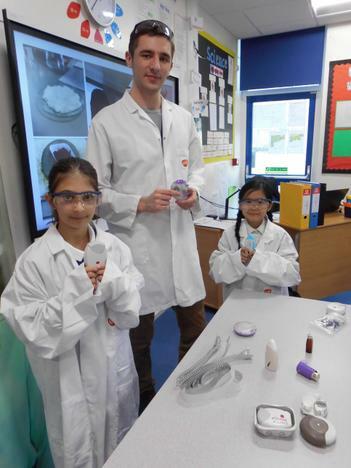 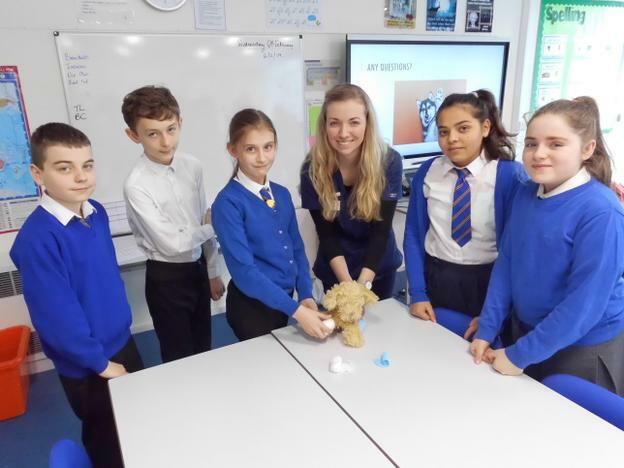 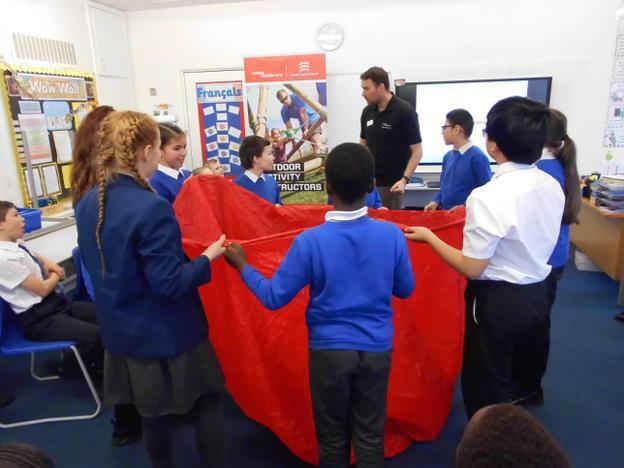 The children learned from presentations given by a Doctor, a Financial Adviser, a Vet, a Scientist Researcher, a Finance Trader and a representative from Essex Outdoors. 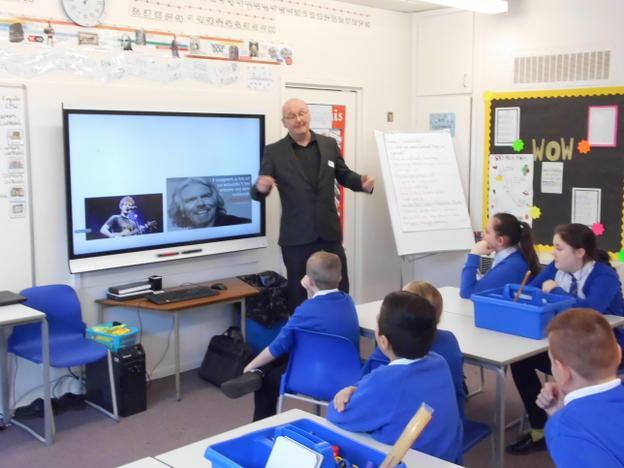 During the day the pupils heard about how important it is to work hard at school now to give themselves the best chance if success later in life. 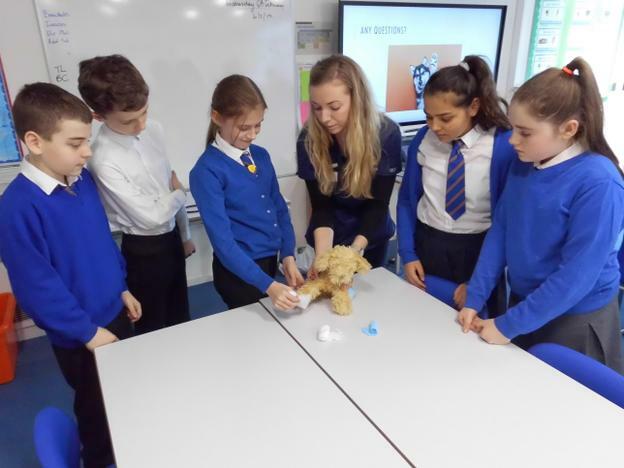 Each representative came dressed as they would be for their job and brought in props to give the children a visual way of learning what their chosen career involves day to day. 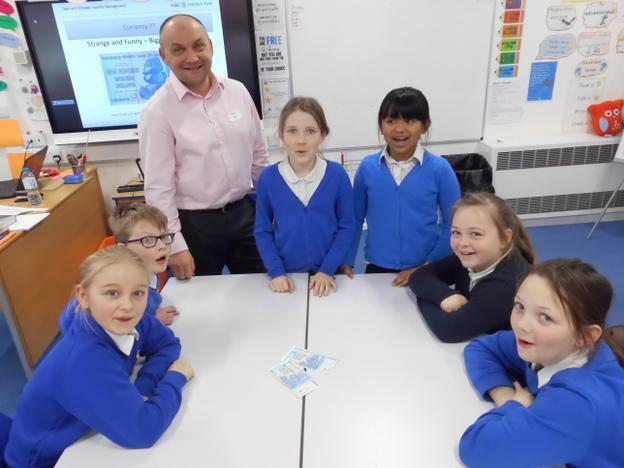 "Use primary school to gain good learning habits and practise them; this will make studying at secondary school and further education easier." 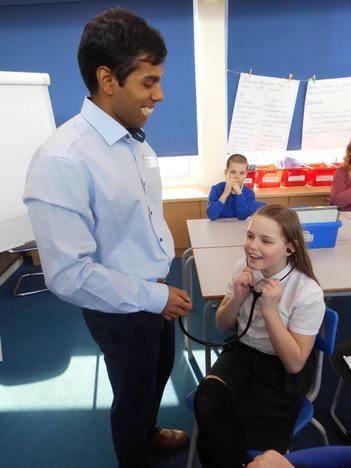 Dr Keith Gunasekara.